Sandra Lee Houck, 68, formerly of Gap, passed away on Thursday, November 1st at her mother's home on Beacon Light Road, West Caln Township. She was the Life Partner of the late Linda Riggins, with whom she shared 42 years of companionship. Born in Ephrata, Sandra was the daughter of Mary Jane (Kieffer) Houck of West Caln, and the late Irvan R. Houck. Sandra attended Scott High School of Coatesville. She spent 19 years in Gap, and enjoyed the last year and a half taking care of her mother in West Caln Township. Sandra attended Limeville United Methodist Church of Gap. She worked a few years at Bradford County Jail in Starke, Florida as a tower guard. She then worked at Pepperidge Farm of Downingtown for 24 years, retiring a few years ago. 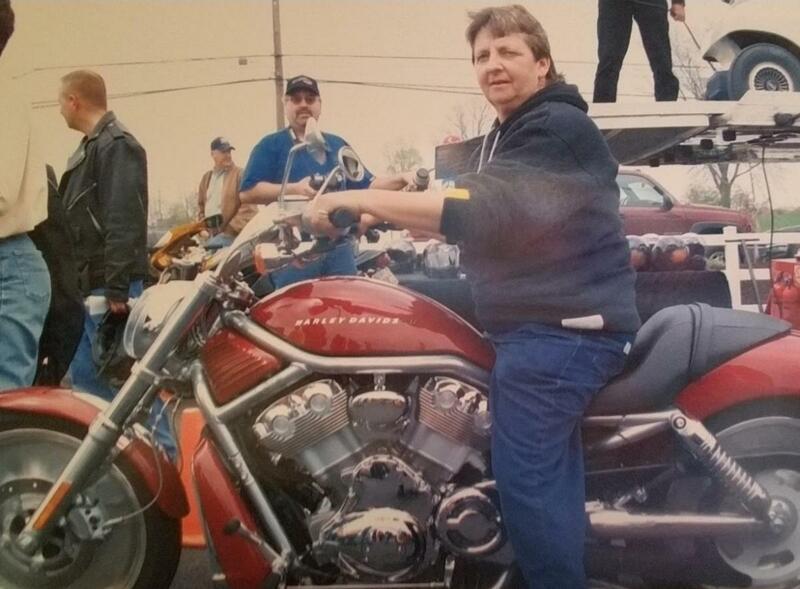 Sandra loved riding her motorcycle, she enjoyed her firearms, attending auctions, and fishing. She loved Folk Music, Blues, Classic Rock, and religiously attended the Philadelphia Folk Festival. Sandra also played numerous instruments, including guitar, violin, banjo and the ukulele. Sandra is survived by her mother, Mary Jane Houck, and her two grandsons, Carl Dessenberger II, and Charles Hicks of Paradise; two great-grandchildren, Austin Slaymaker and Kinsley Dessenberger; and adopted sons, Ryan Riggins, Kevin Riggins, and Harold Riggins. She was predeceased by her father, Irvan Houck, her daughter, Debra Ann Dessenberger, and her partner, Linda Riggins. She is also survived by her two beloved K-9 companions, Jack the Poodle and Bella the Boxer. A graveside service will be held at a yet to be determined future date.